We are a service and remodeling plumbing company based out of Lee County that has been in business since 2005. Our company has two Master plumbers as well as a State-Licensed technician for certification and repair of backflow preventers . 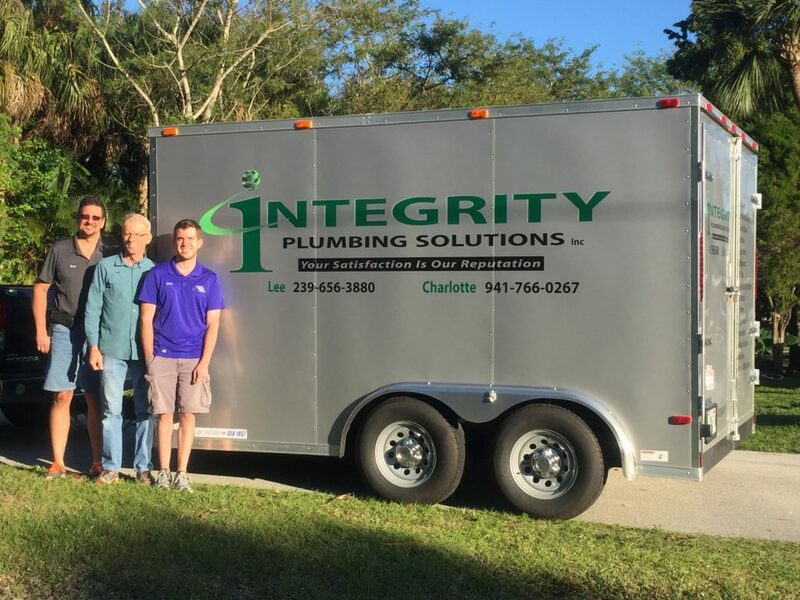 With over 60 years of shared experience in Southwest Florida, we've pretty much seen it all and would be happy to help you with any plumbing issues that may arise. We'd also love to help you with your bathroom and/or kitchen remodel!